Whether you live near the famous beaches of South Carolina or you just want to enjoy all the state has to offer, you need a vehicle you can count on to make it there and back. If you're not 100% sure your car will make it to the grocery store let alone a road trip though, it's probably time to get rid of it. But if you're calling around to your local dealership or trying to entice private parties to make you an offer you can't refuse, you're probably hitting a lowball wall that may seem unbreakable. That's why DamagedCar.com offers cash for cars in South Carolina. We understand how to get the most from your car because we're the experts at seeing the value beneath the damage. Click HERE to get your FREE online quote today! Junkyards are unfortunately not going to care very much about how you maintained the car when it was in good condition. All they see is a pile of scrap metal (which is currently selling at an all-time low.) DamagedCars.com has earned our reputation by being a light in the dark for customers with cars that simply aren't worth it to fix. We take into account the whole car — including premium features — so that you can walk away with the cash you deserve. We buy cars online of every variety which allows us to have an in-depth understanding of how to best utilize every last part of your car. We're able to buy cars in perfect condition as well, but we recommend our services to those with damaged cars. 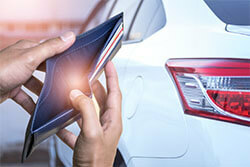 What do I need to sell my car in South Carolina? As South Carolina junk car buyers, we aim to take the stress out of selling us your car or truck. All we need is the keys and the title so that you can be on your way. 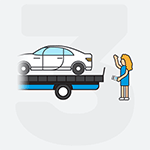 We also offer free towing typically within 24 – 48 hours. We base our prices on the location, year, and make of the car. We'll take into account which parts are damaged and the condition of the intact parts as well. 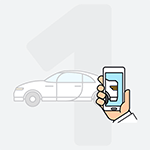 You can receive a free, no-pressure quote online just by inputting the details of your vehicle. 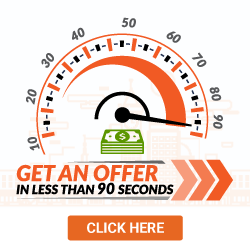 Quotes are typically instantaneous and entirely haggle-free. It's completely up to you whether or not you choose to sell! We buy junk cars or salvage cars because we know that it often doesn't make sense for people to fix their cars or try to tow them around to various junkyards in the city. Mechanics may not even understand just how damaged the car is until they actually start taking it apart. Junkyards will want to see the vehicle, which can mean owners will have to pay for additional charges before getting rid of their car. The Grand Strand in South Carolina doesn't just tempt people within the state but also folks from all over the world. The beaches are famous not just because of their beauty but also because of the people of the state. Southern hospitality is alive and well, which can be a welcome relief for people from Northern states who are tired of feeling as though they're invisible. The weather and the laid-back atmosphere helps everyone feel more at ease so they can actually kick back and relax for once. 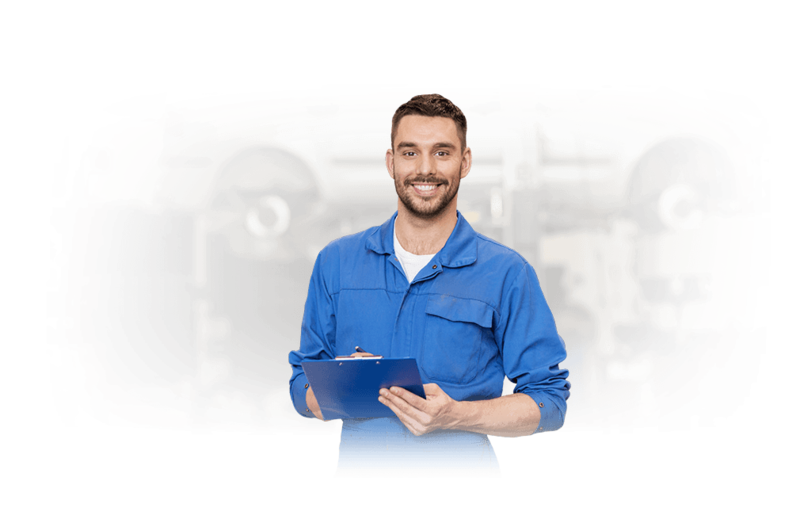 We buy junk cars in South Carolina and all across the nation as well, making it simple to answer the question 'Where can I sell my car in South Carolina?' We give you all the tools you need so that you can buy a safer and more reliable vehicle.